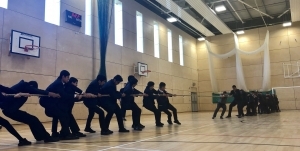 Pleckgate - Cancer Research – Tug of War! 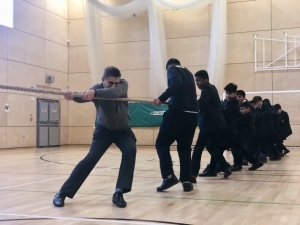 Bilal Patel and Natasha Khan from 9LR were part of the winning team in the charity tug of war event for year 9. Bilal said “We had a good strategy and were well organised. We put a lot of thought into how our team was structured and got stronger with each round. 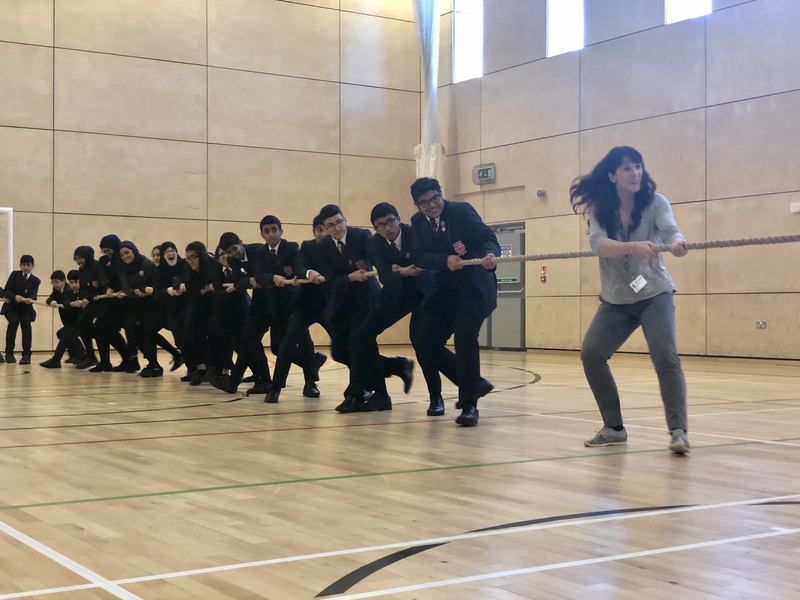 Miss Rose was a great coach and encouraged us right from the start”.